Due to the success of our bird control services & hawk scaring programs, we are proud to announce the launch of a new company to work entirely on bird control / hawk scaring & proofing. We are a sister company to abee pest control. If you have any seagull, pigeon, or corvid / bird problems give us a call for professional advice on how to take control of your problem. 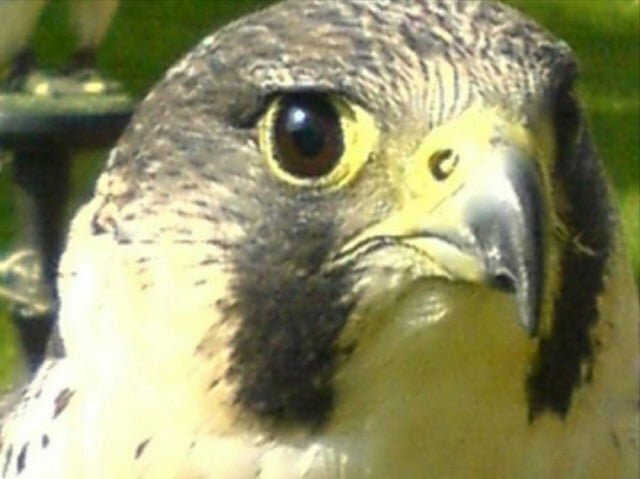 We use specially trained birds of prey to scare pigeons, seagulls, corvids, away from certain areas like ware houses, car parks, industrial sites, airfields and shopping centres etc. Please call to discuss details & to arrange a free of charge survey for best solution to your problem. Each site is independently assessed following a thorough and detailed initial survey. One of the following specifications will be recommended to suit your individual requirements. 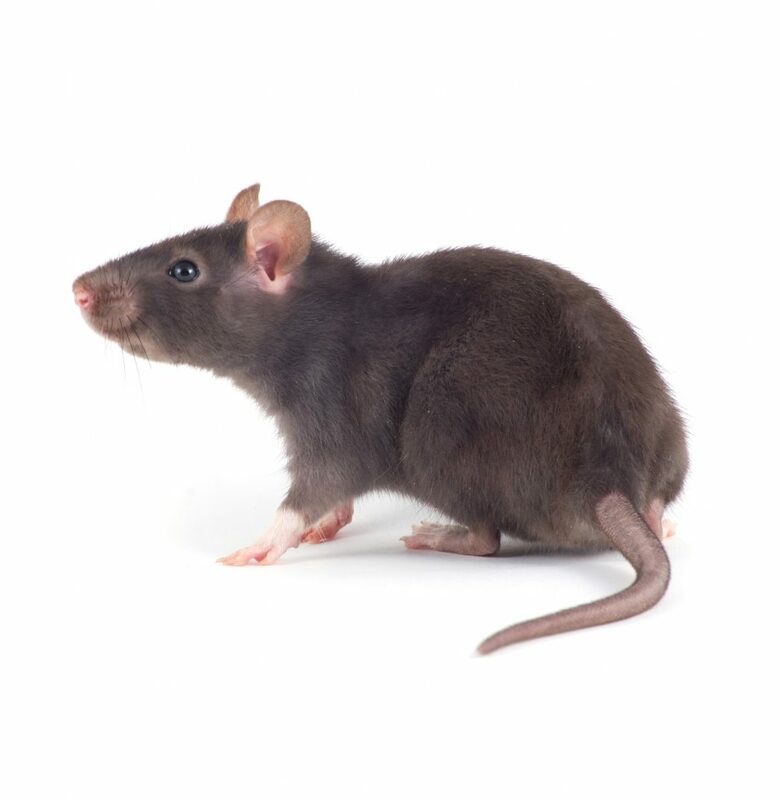 If you start seeing fleas after three or four months you may need a booster spray. Fleas will lay thousands of eggs, which hatch after two to three days, into larvae, which are 4mm in length. After approximately 2 months, the larvae will develop into young adults. 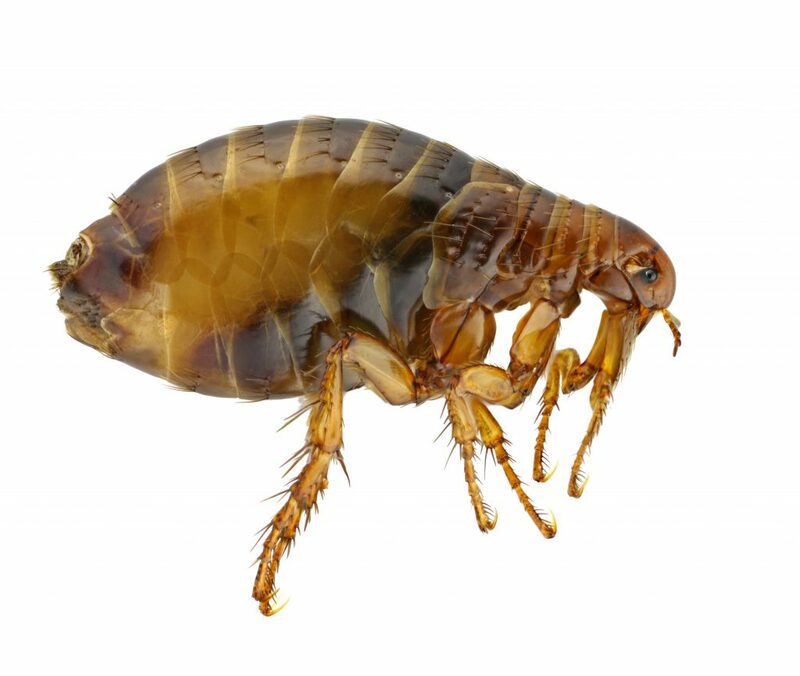 Young adult fleas remain dormant inside silk cocoons for weeks or even months. They emerge to feed when stimulated by some mechanical vibration, usually a cat or dog (primary host). However, in the absence of a cat or dog, they may emerge and feed on humans (secondary host). There may be several thousand cocoons located where cats & dogs sleep, around edges of sofas, chairs etc. or actually in the fabric of the sofa’s and other soft furnishings. In fact, all areas where a suitable host is likely to pass. Your premises will be treated with a high residual (long lasting) insecticide spray. It will kill active fleas within hours of treatment. In addition, it will remain active in your carpets and soft furnishings etc. It is important to consult your vet about treatment for your cat & dog/s. Once treatments are complete, regular vacuuming of the pets sleeping areas will reduce the number of cocoons. Hot wash any bedding, clothing etc. Which may house cocoons. 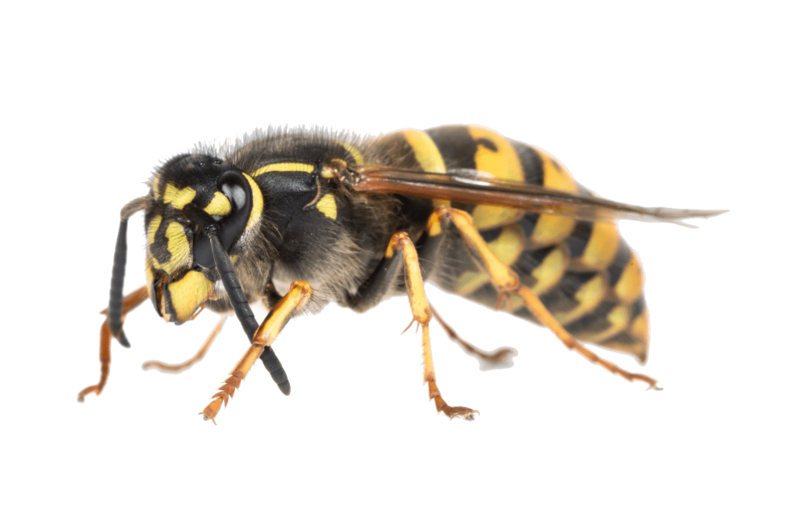 Multiple queen wasps emerge from hibernation around early April until June. They then spend several days searching for a suitable nesting site to start their colony. A nest is constructed from chewed bark or wooden beams etc. Immediate egg lying then commences. Wasps usually finish constructing nests in September. A nest at this time of the year may consist of some 10,000 plus ordinary wasps and hundreds of queens. Pumping insecticide powder dust directly into the nest from within the attic/loft will usually kill the nest, all inhabitants and the many thousands of returning wasps within 24 hours. It should be noted that at this late stage of the year a very small number of wasps, especially the queens do not return to the nest. These deserters are attracted by and can be found swarming around attic, bedroom and bathroom lights, also natural light from windows. These wasps will not return to the nest and can only be killed using household fly spray. The nest can be located by carrying out either an internal survey of the attic/loft or by a visual survey of the exterior of the property. To discover a single-entry hole, where wasps are going in & out every few seconds. This will indicate a nest, which are normally six to twelve inches behind the entrance hole. The nest is destroyed by pumping an insecticide dust containing an active ingredient called “bendiocarb” into the nest directly or into wasp entry holes on outside. You should shut windows and keep away from the area for 24 hours. During the months of April, May, June, the wasps that you are seeing may simply be multiple queens in search of new nest sites. No actual nest may exist or the nest is in such an early stage that it cannot be spotted. The only treatment that you can use is an ordinary household fly sprays for queens that gain access into property. These multiple queens will disappear within a week or two. If no nest is discovered at the time of our visit, and at a later date you discover one, we will call out and re-survey for a reduced charge. Flies, ants, moths, carpet beetles, etc. Your premises will be treated with a high residual (long lasting) insecticide spray called ficam w, which contains the active ingredient called bendiocarb. The spray will start to kill active insects immediately. It also dries out leaving a very fine, almost invisible white powder which remains active, killing any emerging young insects for the next three to four weeks. 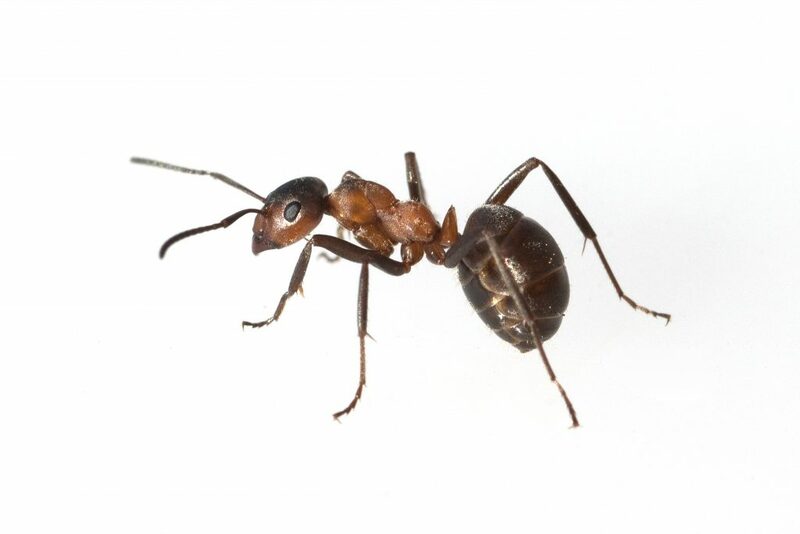 If you have a heavy infestation or you start to see emerging insects after three / four weeks, you will require a “booster” spray, for which we offer at a reduced rate. Pigeon droppings, next to air pollution, are one of the major causes of damage to buildings and monuments. Aggressive chemical compounds present in droppings, penetrate deep into the stone & attack it. Causing irreversibly damage to surfaces and in the long term, expensive restoration work. As well as offensive odours & being unsightly, pigeon droppings, on footways, can cause accidents, especially after rainfall where they become very slippery. Business premises may be forced, legally, to carry out treatment where droppings accumulate outside, or near to, fire exits & escape routes. 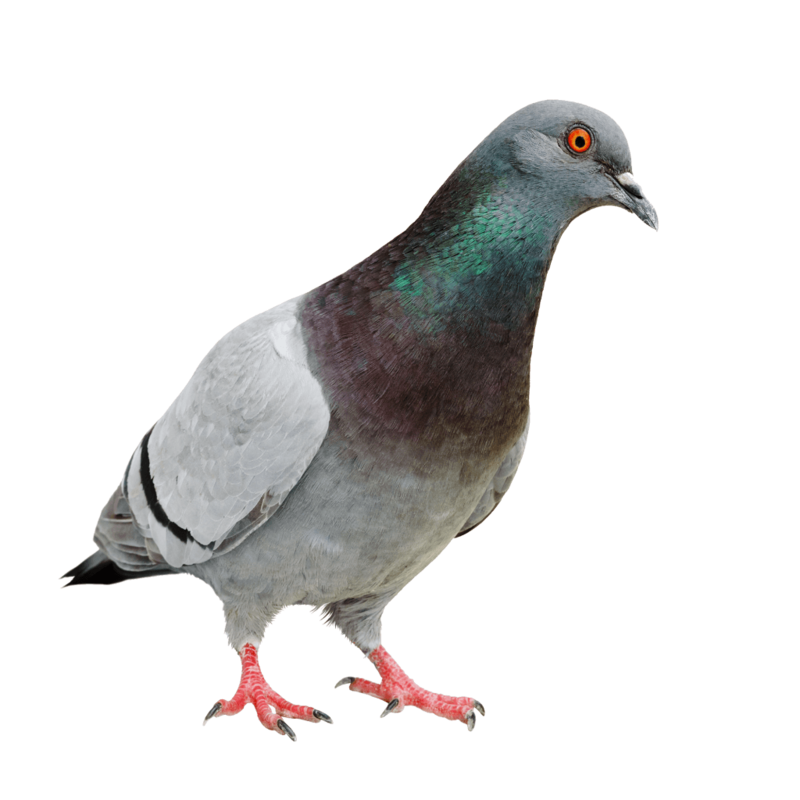 Pigeons, & their droppings, can carry a range of bacteria such as salmonella, psittacosis, pneumonia like illness, & ornithosis, and a potentially fatal from of “flu”. Nests & fouling also promote secondary infestation by flies & biting insects into property. At abee pest control, we realize that in order to win contracts & gain further work by recommendations, we must ensure the highest possible standards of work. We are able to do this by using many years of experience & fully qualified staff. 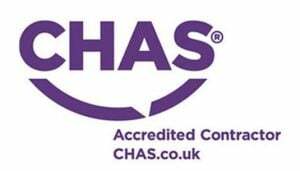 We feel that clients also need further peace of mind in knowing that works carried out will not only solve their problems currently, but will continue to do so for many years to come. To this end we offer a full guarantee on all works. Providing you choose the recommended system, to suit your type of problem abee pest control will issue a full 100% five-year guarantee. 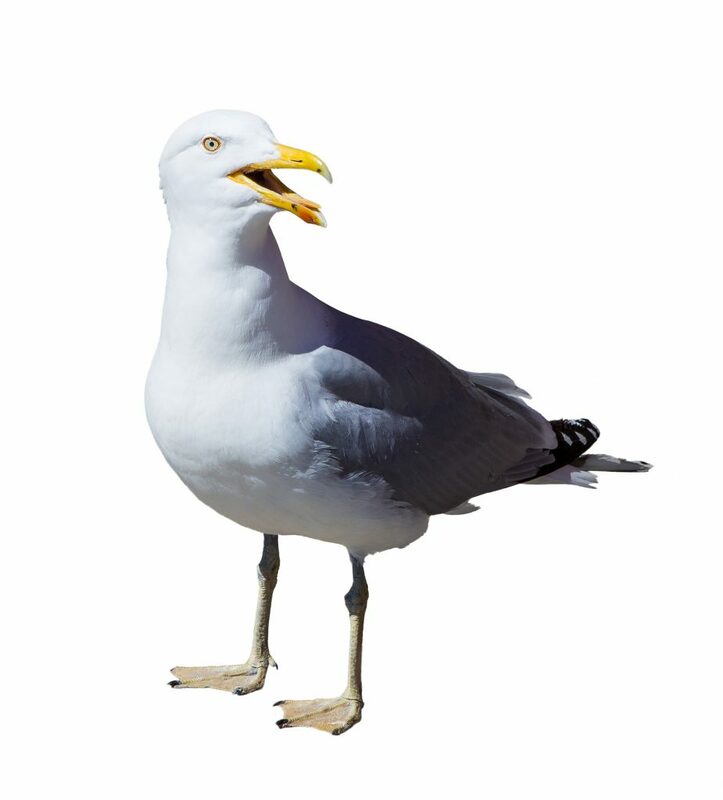 Due to increasing numbers of seagulls in our towns and cities they are fast becoming a major problem for both our domestic and commercial clients. 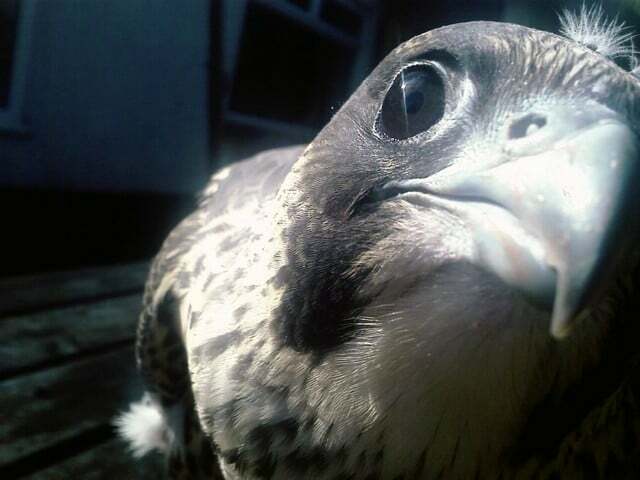 We offer gull control programs from April to September where we do routine inspection of areas where gulls are nesting to disturb nesting activities by use of flying birds of prey or audio scaring devices or by the removal eggs from nests or pinning them to prevent them hatching. When gulls have eggs or chicks in nests, they can become very protective of their nesting area and as a result get very aggressive to people passing or working in the areas close to nest sites. Please call to discuss details & to arrange a free of charge survey for best solution to your problem. 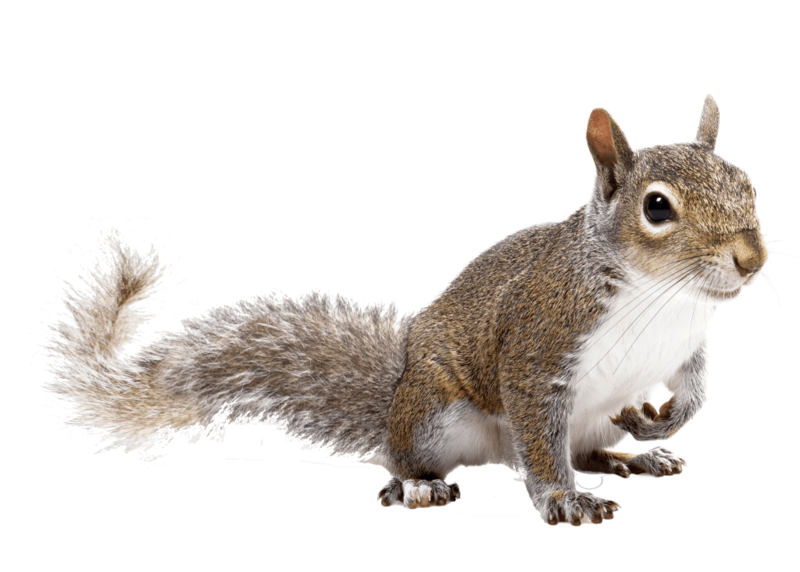 Squirrels can be considered pests when they enter loft / roof space by the amount of damage they can cause to cables, timbers and pipe work due to their gnawing activities. Each enquiry is dealt with as an individual for the best method of treatment ether by live catch trapping or by use of poison baits. The tech will write out a full detailed service report saying what he has found, the areas of baits and the product used. He will book a 2nd visit for a weeks’ time. 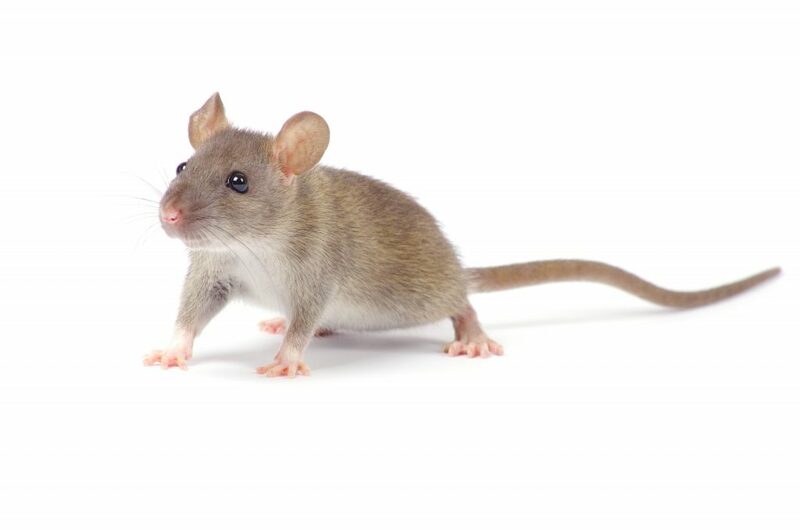 Rodents will sometimes take 3- 7 days to start feeding on the baits laid in their area, this is due to them being suspicious of new things in their home range it may take one to multiple feeds on the baits to build up a lethal dose and will die sometime after feeding. On the second visit the tech will return and re-survey and check baited areas for rodent activity, topping up where required and or re-locating them to different area where no bait has been taken. Please note if all bait has gone and activity is still present the tech will advise a 3rd or even a 4th visit depending on level of infestation. After inspection of baits a service report will be written detailing results of treatment. © 2019 Abee Pest Control.